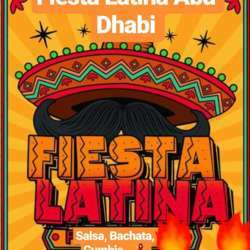 You must be a member of the Abu Dhabi Nightlife Group to attend this activity. Would you like to join this group? Join and enjoy the dance and music till late! See you all there tonight!